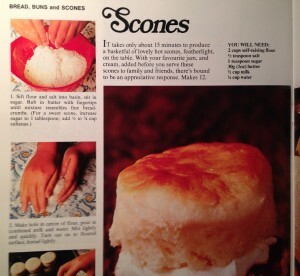 This entry was posted in food and tagged food, recipe. Bookmark the permalink. I was just thinking about making scones, and as a matter of fact, I was looking for the perfect Irish recipe!